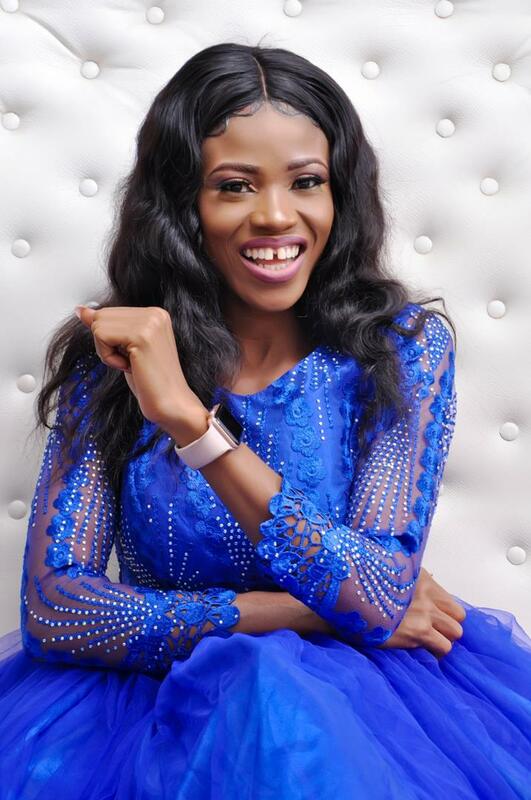 Dublin based Nigerian female afro pop artist "Angel Tee" has put smiles on the face of the disabled one who can't cater for himselves. 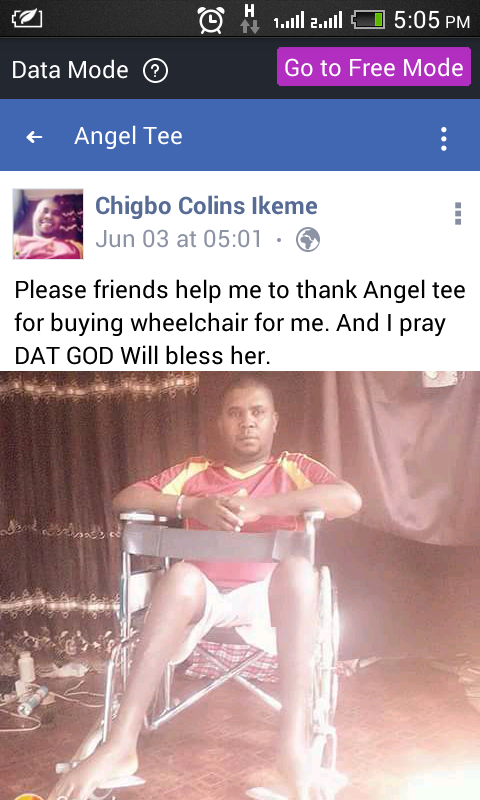 According to a man known as Chigbo Collins, whom on Facebook, confirmed and thanked the young super star "Angel Tee", said that angel tee bought a wheel chair for him just to make life and journey easy for him since he can't work or move to anywhere without the wheel, but this young lady "Angel Tee" whom was used by God, bought him a wheel chair. It's really good to do good to people at list do with the little you have, support the needs and God will multiply your income. 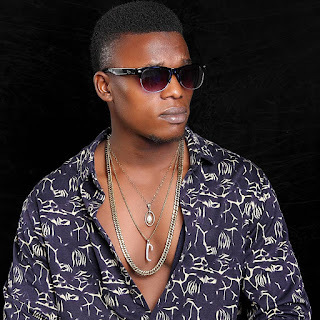 If you are an artist, a pastor, bishop, a work man, or a politician and you don't soil in to someone's life, my brothers and sister you are not yet successful.